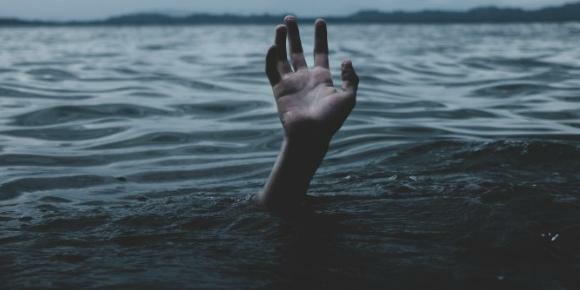 Have you ever felt like you're drowning and you don't know why? Maybe you are depressed. Depression is real and if it hasn't personally affected you, it probably has affected someone you know. Sometimes their are causative factors for depression such as a death of a loved one, a loss of a job or a relationship, a terminal illness, or a major life transition. Other times their is a unknown cause for depression and a person can feel sad for no apparent reason. Symptoms of depression includes but are not limited to feeling sad most of the day, or nearly every day, loss of pleasure in daily activities, insomnia or hypersomnia, weight loss or weight gain, fatigue or loss of energy, feeling of worthlessness, loss of concentration, and suicidal ideations.